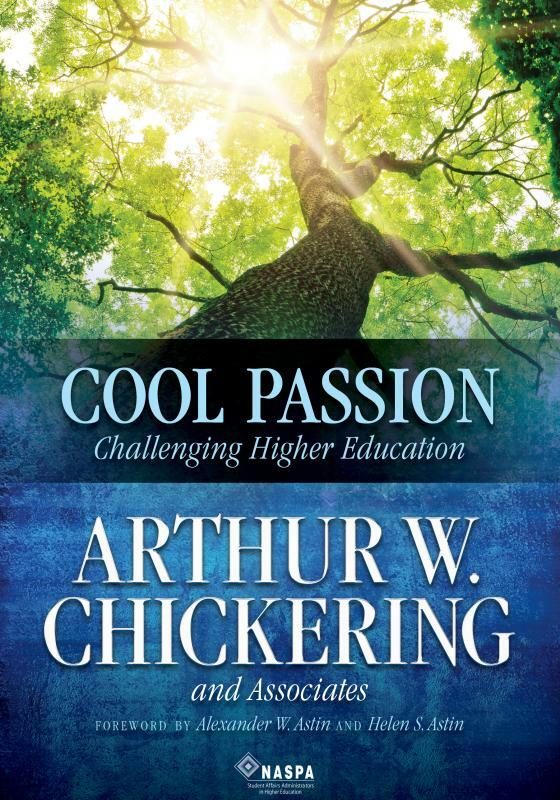 A Conversation with Art Chickering: "Cool Passion"
Join this informal conversation with Art Chickering where he shares insights from his 50 plus year career in higher education. He will likely touch on five key areas where he has contributed to critical changes: civic learning and democratic engagement, assessment, pedagogy, student services, and student diversity. You are welcome to read his latest book,"Cool Passion: Challenging Higher Education," in advance. This is optional. Link to 46 minute YouTube video, "Cool Passion: A Q&A with Art Chickering" created by NASPA. Link to 1.5 minute YouTube video "CAEL Learning Stories: Arthur Chickering, Pitkin Fellow, Goddard College." Purchase information can be found here NOTE: You can support The TLT Group indirectly by purchasing books from Amazon via links in our recommended reading list or shop using this AmazonSmile link. Amazon will then make a donation to the TLT Group.